Are you interested in translating your customer service experience into a rewarding, long-term career? 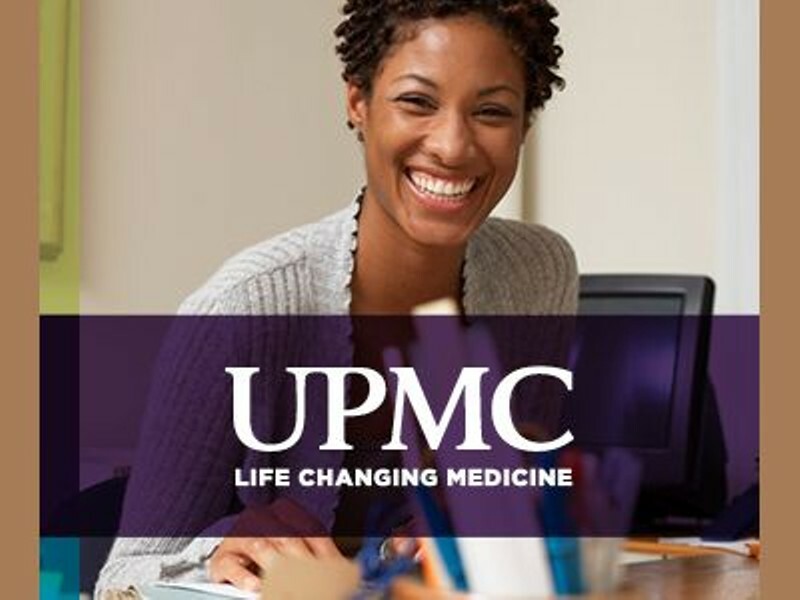 Jump-start the new year with our UPMC Patient Access Career Fair! At this event, you’ll have the opportunity to network with managers and team leaders and learn about customer service opportunities in hospitals and physician practices as well as roles in our Consumer Contact Centers. These entry-level positions are an excellent starting point for anyone looking to build a career in health care.